The K-Swiss Lozan III has a lot to offer: a durable rubber sole, a lightweight damping insole and a classic stylized leather top. 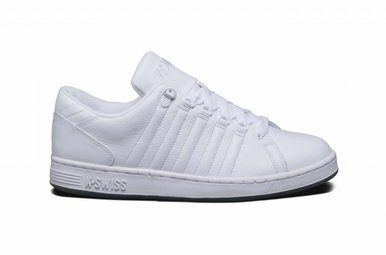 K-Swiss stands for innovation, quality, sportswear and style. The popular brand was founded in 1966 by the two Swiss brothers, Art and Ernie Brunner. Both brothers were famous skiers and brought this theme back into the design of the model. For example, the five stripes point to the five ties on the skis and the shoe is fitted with D-rings. After moving the brothers to California, they developed the legendary "Classic Classic" sports shoe. 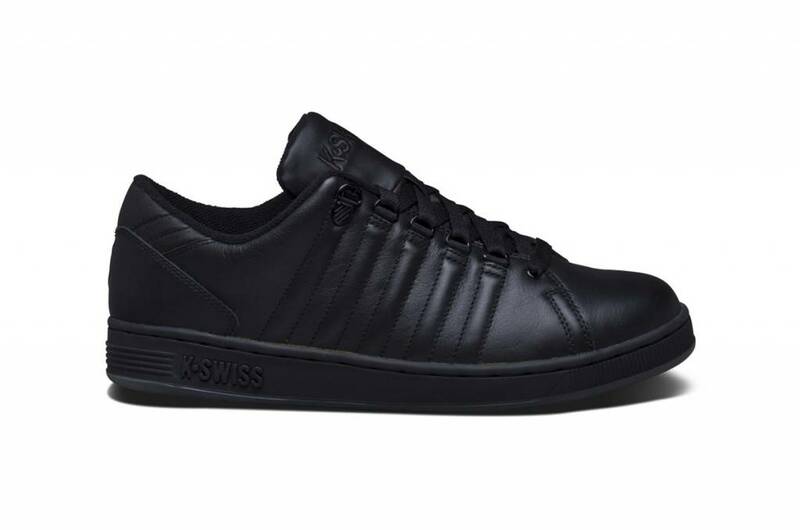 This K-Swiss Classic is the first complete leather sneaker that has ever been put on the market. The Classic was the first leather tennis shoe and made his debut at Wimbledon in 1966. More than forty years later, the shoe is still a style icon and next to the tennis court. Innovative technologies like the tongue twisters and strip shifters are unique to K-swiss and create their own style. The collection of K-Swiss has now been extended from tennis shoes to lifestyle, running, training, nautical and free running sneakers. These sneakers are the answer to world-class athletes and trendsetters demanding style and comfort.